Bahía Salinas (Salinas Bay) is located in the northwest of Guanacaste Province, very close to Nicaragua’s border. This bay is very valuable for the locals, partly because its turquoise waters are inhabited by magnificent marine ecosystems, where people can find a great variety of animal and vegetable species. Salinas Bay is well-known for its strong winds, which create ideal waves to practice surf and windsurf. Furthermore, lots unspoilt beaches such as Pochotes Beach, Papaturro Beach and Copal Beach are located nearby. 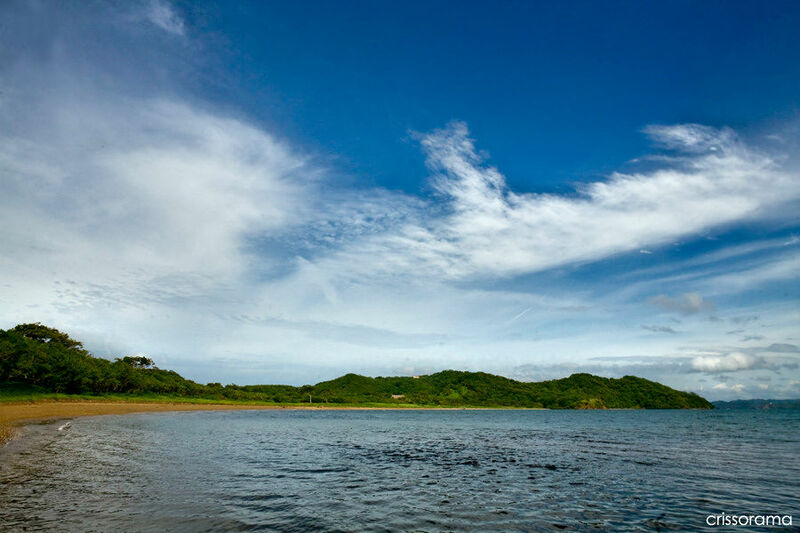 In the bay’s surroundings, you can visit Santa Rosa National Park and Bahia Junquillal National Wildlife Refuge. Moreover, the bay has some islands with important ecological value, like Bolanos Island, where you can spend a relaxing day surrounded by nature.